Let's face facts we all love a discount, particularly on holidays. There's no greater feeling than jetting off to a week or two in the sizzling sunshine with more money in your pocket, than you originally intended. 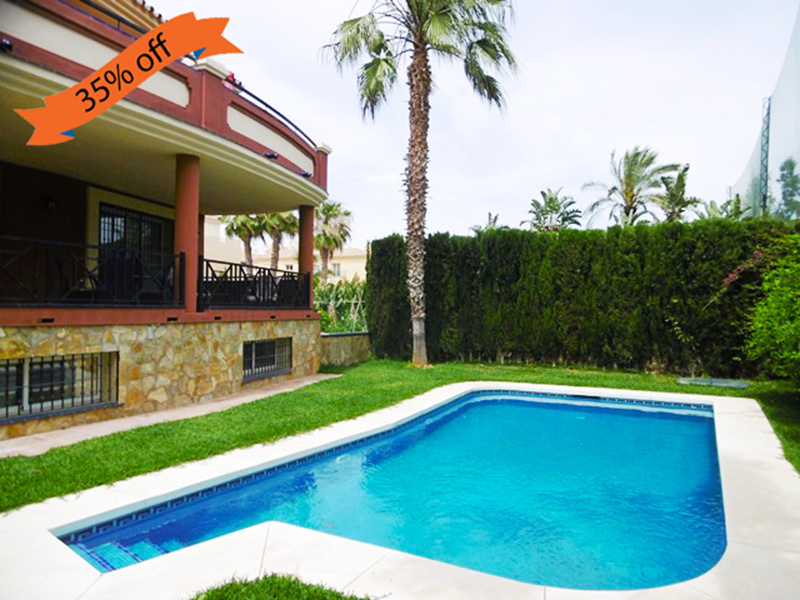 That's why these four spectacular, Spanish properties now have up to 35% off during September and October. Just think what you could do with those extra pennies, maybe try some scuba diving, as many ice creams as you could want, or just save it for another holiday. 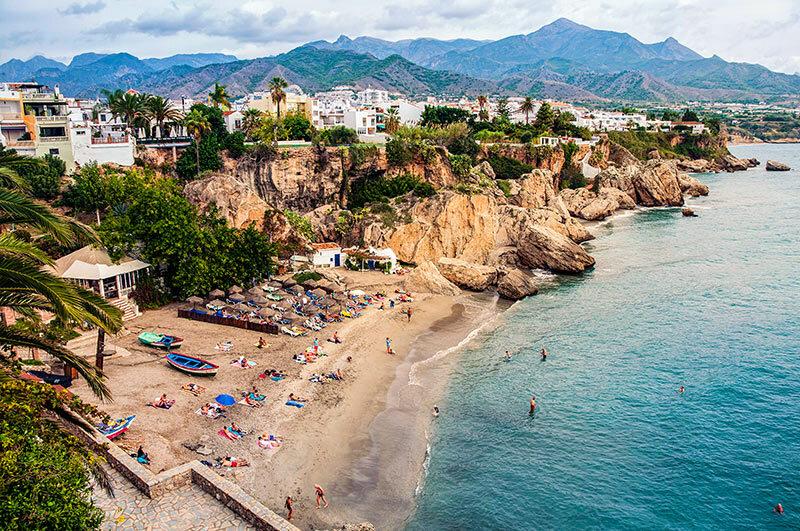 This charming and spacious three-bedroom apartment is nestled in the elegant town of Mijas, on the Costa del Sol, a traditional mountain village that offers a coastline of sublime beaches with crystal clear waters. It’s the perfect mix of charm, tradition and style for a peaceful escape and this apartment is in the ideal location, just a stone’s throw from local amenities including the beach, bars, restaurants, golf courses and supermarket. The ground floor apartment is both modern and bright, with a large south facing terrace with all day sunshine. The three bedrooms are made up of one double with an en suite and two twin rooms. This luxury villa is situated in La Cala de Mijas. There are 4 bedrooms and it comes fully equipped with wifi, a pool table and a private pool. Golf clubs, cots and highchairs are also included. This contemporary villa is only a few minutes walk to the centre of the village. There are three bedrooms on the upper floor and two bathrooms, with a whirlpool bath and a walk-in shower. The kitchen and living room are all on the lower level and there is a large terrace leading out into the garden and the pool area. The kitchen is fully equipped with fridge freezer, wine fridge, microwave, dishwasher, kettle, toaster, coffee pod machine and lots of crockery and cutlery. 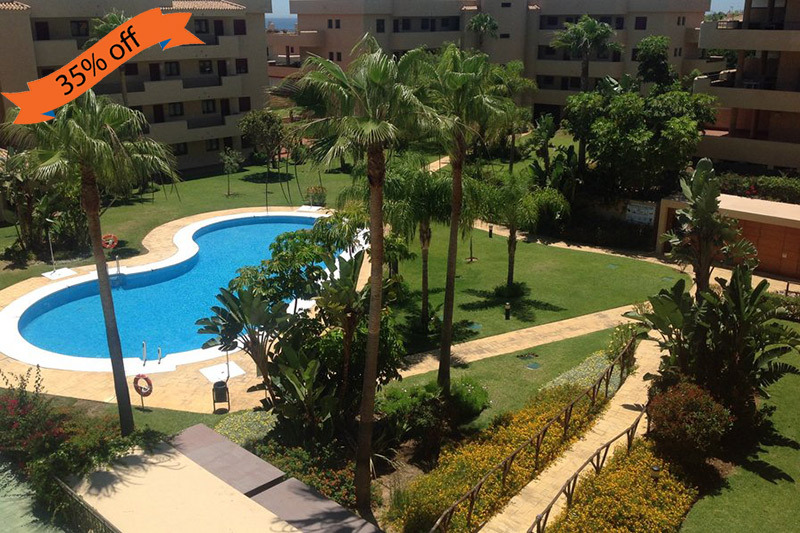 A two- bedroomed ground floor apartment with sunny terrace in La Cala de Mijas. Perfect for families. 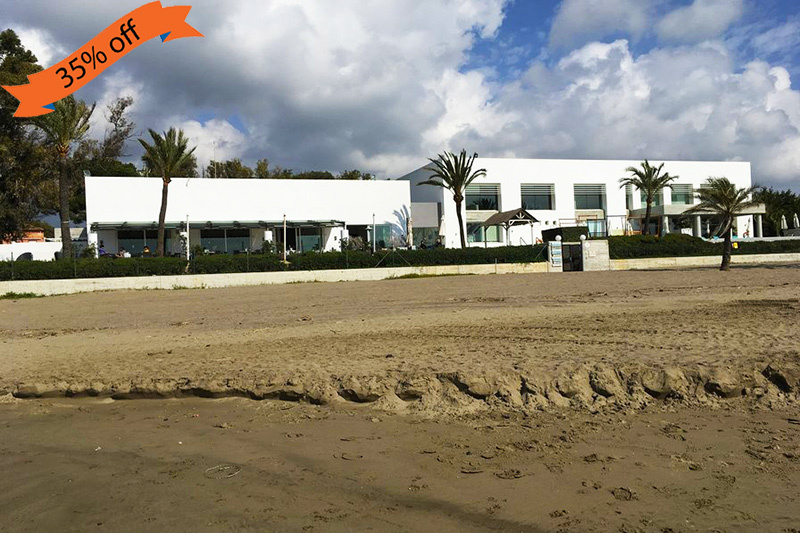 It’s within walking distance to La Cala village, a natural divider between the north and south of the Costa del Sol. The large terrace has a comfortable table and chairs. The kitchen is fully fitted and well equipped with everything that you might need, with a communal swimming pool and gardens. Plus, the master bedroom boasts an en suite bathroom with Jacuzzi bath, to while away those evenings with a bubbling bath and glass of wine. It’s the perfect place for anyone looking for a relaxing break from daily life at home. The local restaurants offer fresh seafood from the fishing boats which go out early the same morning and supply the “chiringuitos” along the beach. There are bars and restaurants to suit all tastes near the apartments and there are plenty of marinas to explore. 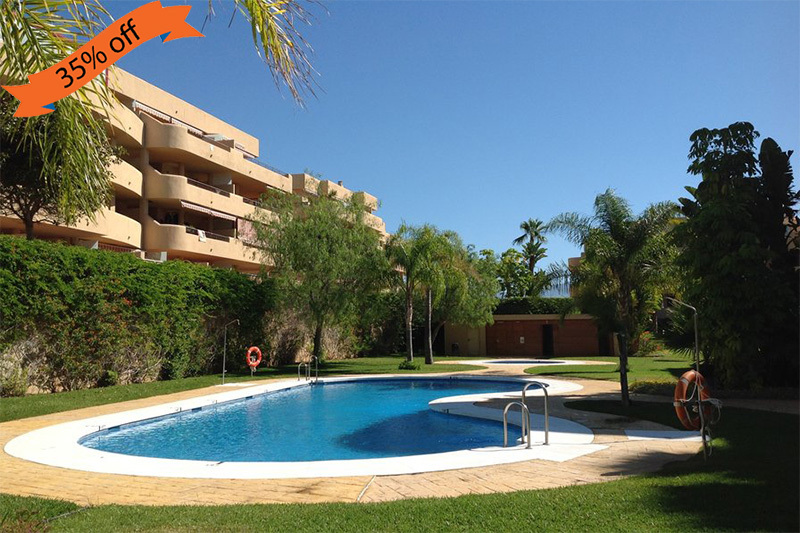 This two bed spacious apartment sleeps six and is the ideal location for Nikki Beach, Elviria and Marbella. The apartment has air-conditioning, wifi and a south west facing terrace. It’s in a very popular location only minutes walk from the beach, perfect for lazy days by the sea. The spacious lounge has seating for 5 and a double sofa bed. The large kitchen is fully equipped with fridge freezer, oven, hob, dishwasher and washing machine. There is also a kettle, toaster, coffee maker and microwave. The cupboards are well stocked with crockery, glasses and cutlery. The master bedroom is very spacious with a super king bed fitted wardrobes and a full ensuite bathroom. There is a choice of two swimming pools, one for small children and a larger pool for adults. Don't forget to download the new Clickstay magazine, for discounts from properties in mainland Spain, interviews, inspirations and more.